Samsung at today’s Unpacked event took the wraps off the long-awaited Galaxy S8 and shared more information on a handful of other devices including the new Gear VR headset and motion controller. First unveiled at Mobile World Congress in February, the revised Gear VR (powered by Oculus) is notable in that it’s the first iteration to feature a standalone controller. The single-handed wireless controller features an accelerometer, gyrometer and magnetic sensors and includes a touchpad, trigger and integrated home as well as volume and navigation buttons. There will be around 20 titles at launch that support the new controller although that figure will climb to about 70 over the coming months. 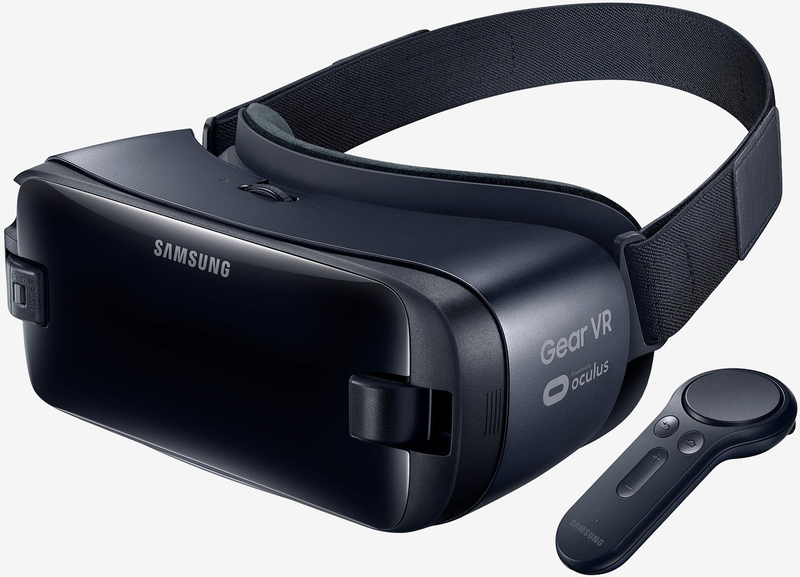 The refreshed Gear VR headset ships on April 21, the same day as Samsung’s new flagship. It’ll set you back $129 – far cheaper than a high-end headset like the Oculus Rift although slightly more expensive than the previous Gear VR (since it comes with the motion controller). Speaking of, you can pick up the controller by itself for $39 if you already have a Gear VR. Anyone that pre-orders the Galaxy S8 or S8+ will receive the Gear VR with controller and a collection of digital content free of charge. Most major wireless carriers will be opening pre-orders up tomorrow or shortly after.